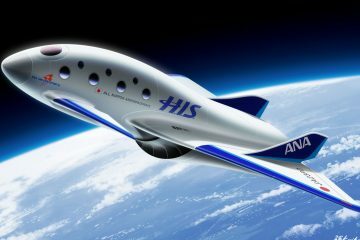 In a recent article for Mr Porter, Globetrender editor and founder Jenny Southan wrote about the dawn of space tourism, which is set to make huge strides with a number of exciting launches over the next few years. If you’re a thrill-seeker, two companies are promising sub-orbital joy rides with views of our planet from more than 60 miles up, as well as a few minutes of weightlessness. 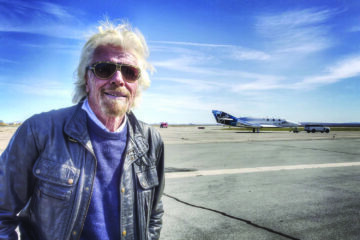 Sir Richard Branson’s Virgin Galactic is probably the best known, and hopes are pinned on an inaugural launch this year from the world’s first commercial spaceport in the New Mexico desert. So far, more than 600 people have paid $250,000 for a ticket. 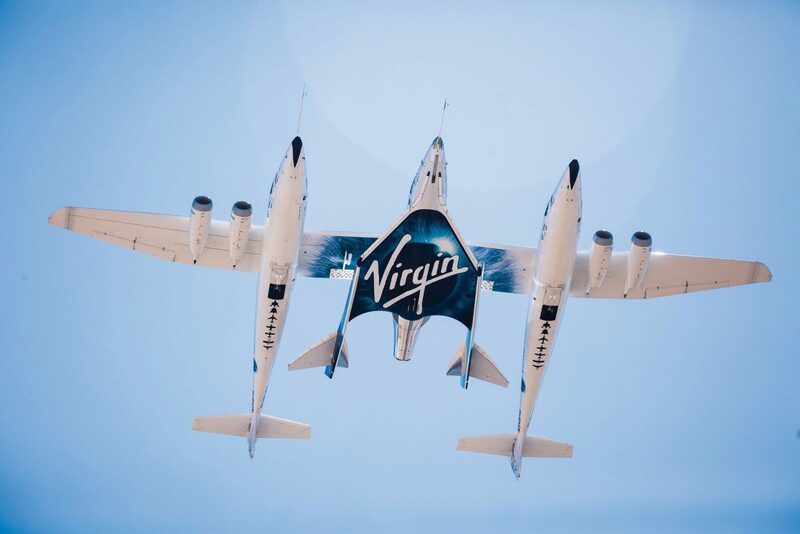 Virgin Galactic says in its mission statement: “In time, we expect to be operating a variety of vehicles from multiple locations to cater for the demands of the growing space-user community, whether that be transporting passengers to Earth-orbiting hotels and science laboratories, or providing a world-shrinking, transcontinental service.” The latter refers to using rockets to catapult people around the globe via “sub-orbital hops” that reduce the journey time from, say, London to Sydney, to a couple of hours. 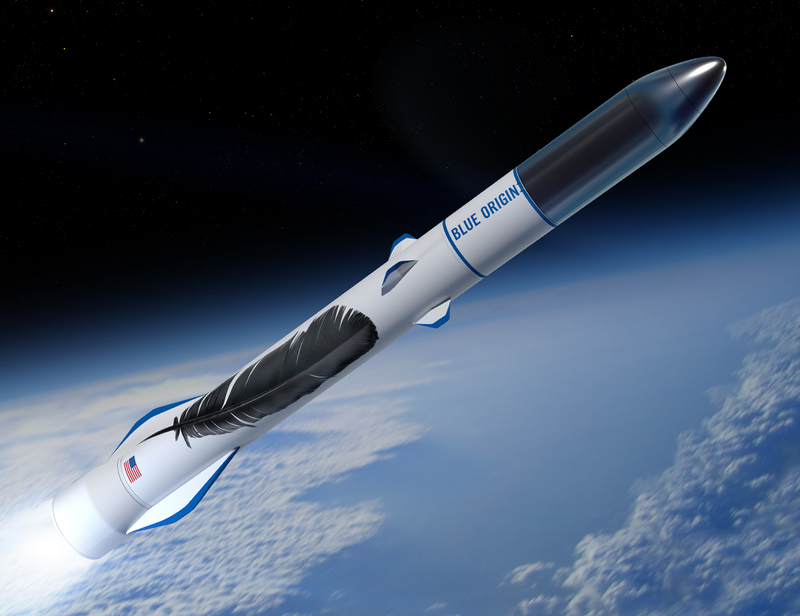 Meanwhile, Amazon founder Mr Jeff Bezos is working on his own spaceline, Blue Origin. There has been no mention of pricing yet, but the first customers could be blasting off as early as next year. Up to six astronauts can be strapped into its New Shepherd circular capsule, which will be propelled into space with a 60ft-tall reusable rocket, before gently floating back down with a parachute. 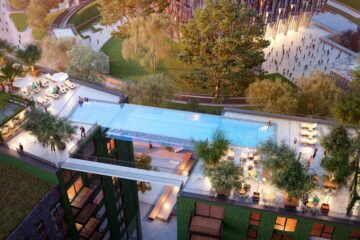 Inside, there will be enough room to do somersaults, and huge windows offering magnificent vistas (imagine the Instagram likes you’d get). 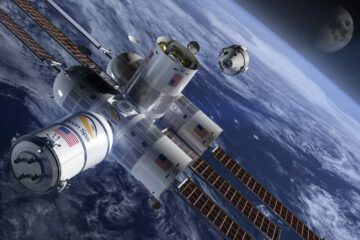 This year should be the first time since the early 1970s that humans have travelled beyond low-Earth orbit. 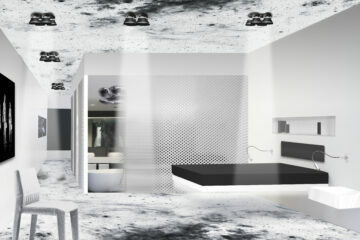 If all goes to plan, in a matter of months, Mr Elon Musk’s SpaceX will be sending two paying tourists (we don’t know who they are or how much they’ve paid) on a one-week round trip around the Moon in its Dragon 2 capsule. If you regularly complain about the lack of legroom on planes, spare a thought for these guys. 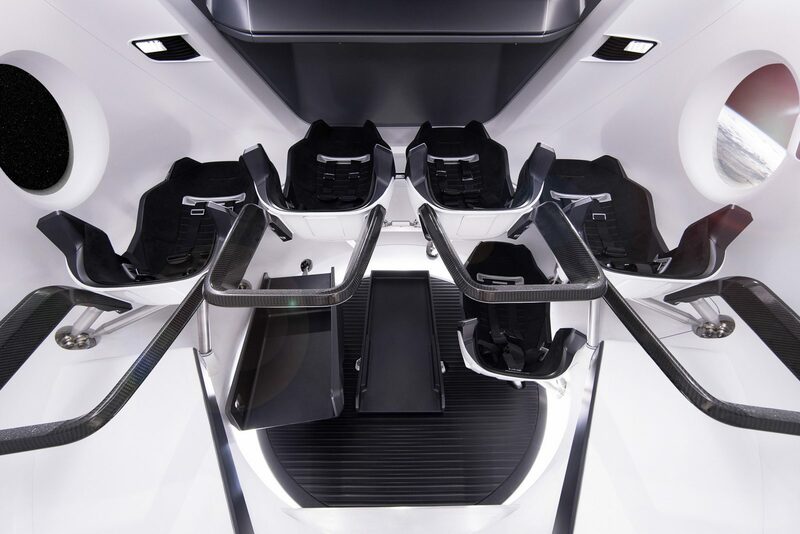 They will spend the duration of their flight in a capsule no more than 3.5 metres wide. The good news is they will be able to take off their bulky spacesuits after exiting the Earth’s atmosphere and change into more comfortable holiday garb (Hawaiian shirts and shorts, perhaps). The piña coladas might be in short supply, though. The SpaceX trip won’t allow for a stop-off on the Moon itself, but another US company, Moon Express, is dedicating itself to this endeavour. 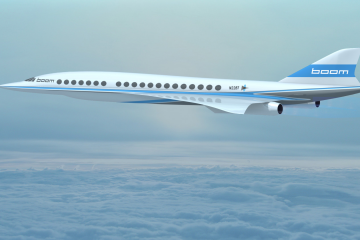 It aims to send tourists there within a decade, and founder Mr Naveen Jain has suggested tickets could sell for as little as US$10,000. You can read the full article on Mr Porter here.